hi can you send me ielts GT book 12? Please I kindly ask you to send me by email the book+audio IELTS 12 General Training. This is Hao from Vietnam. 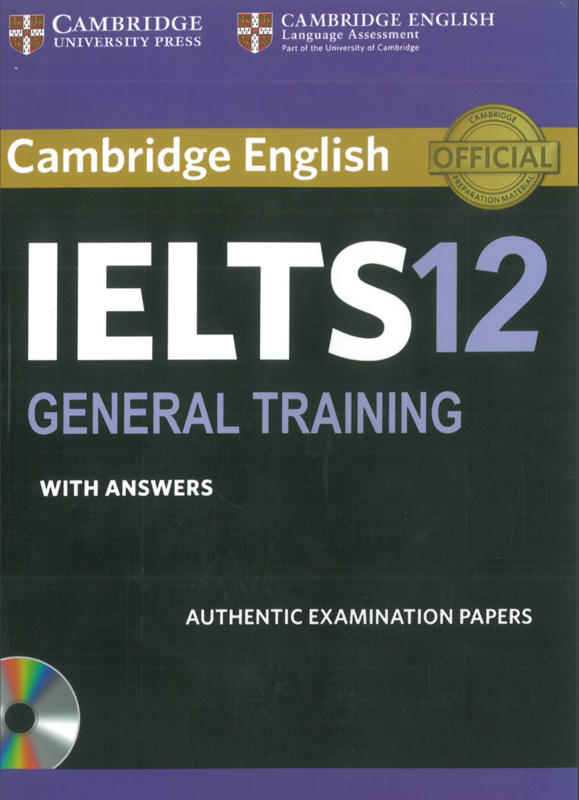 Please email me the Cambridge IELTS 12 General Training Student’s Book With Answers and Audio! I do look forward to receiving your good news soon. Hello, please do email me the IELTS 12 General training book and CDs. Thanks a lot. Please send me. Thanks. The academic would be useful as well.